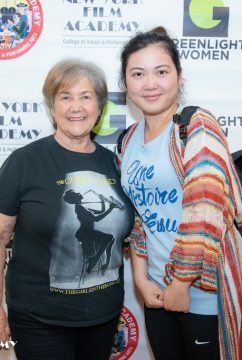 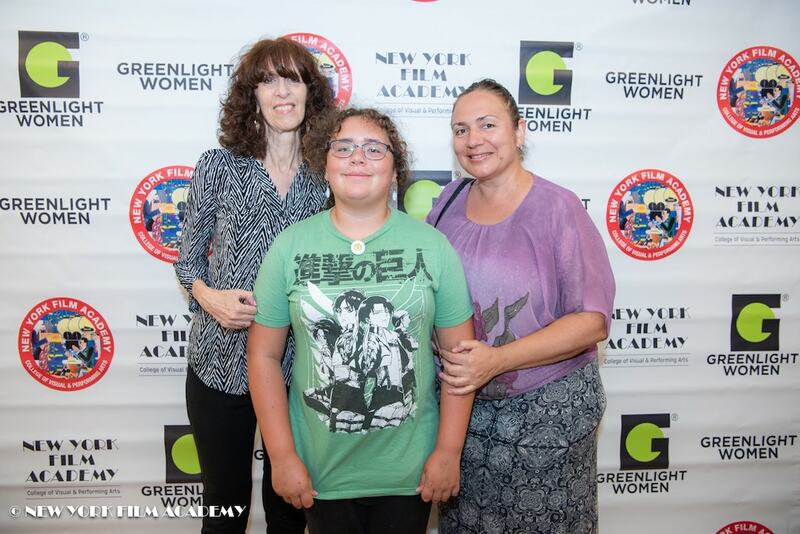 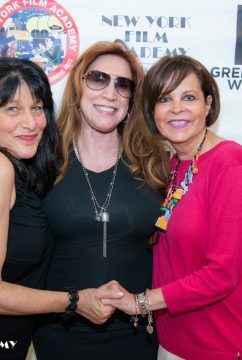 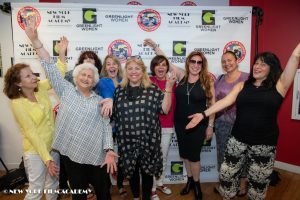 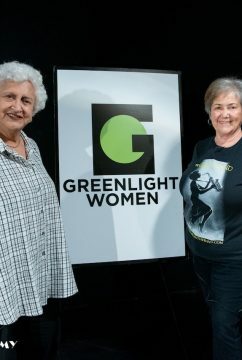 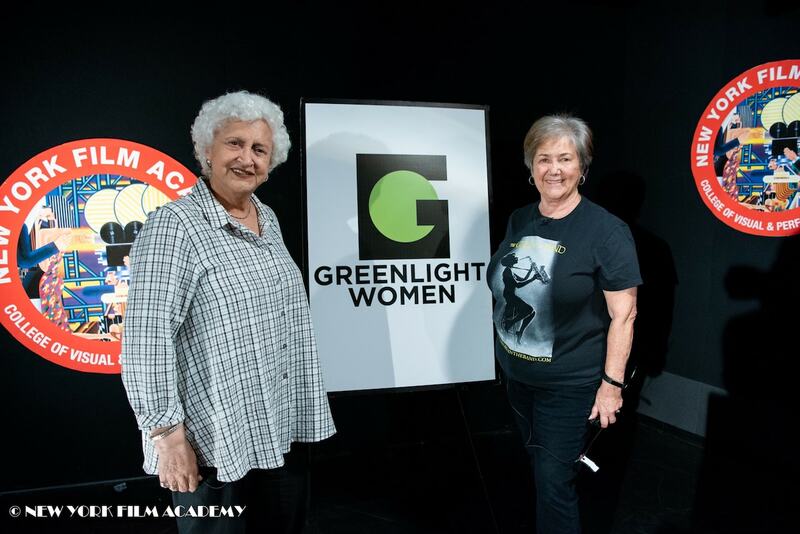 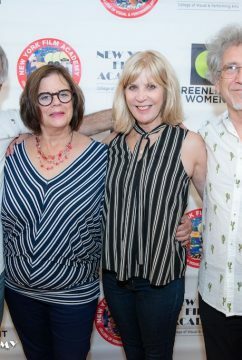 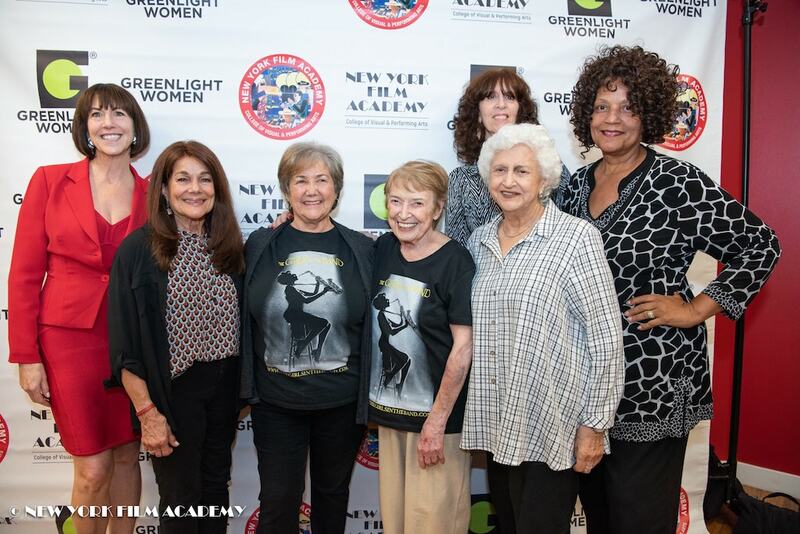 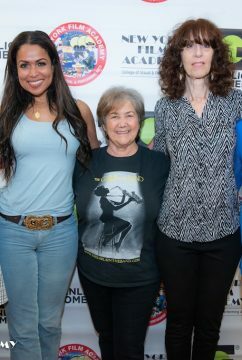 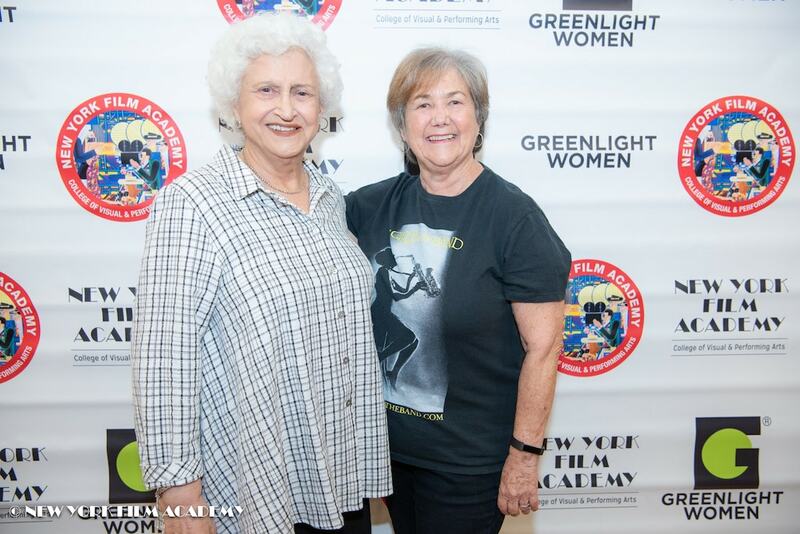 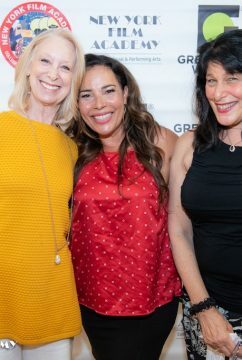 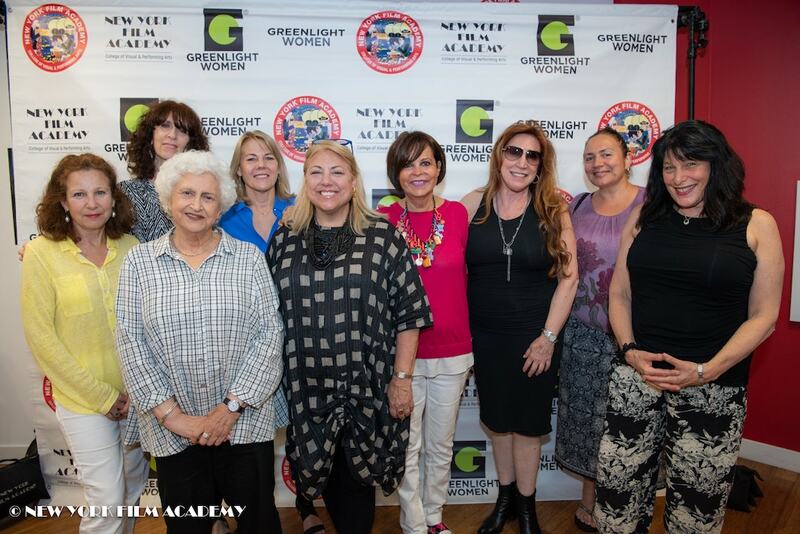 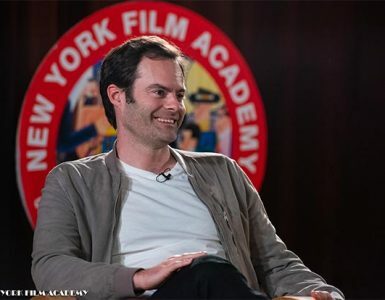 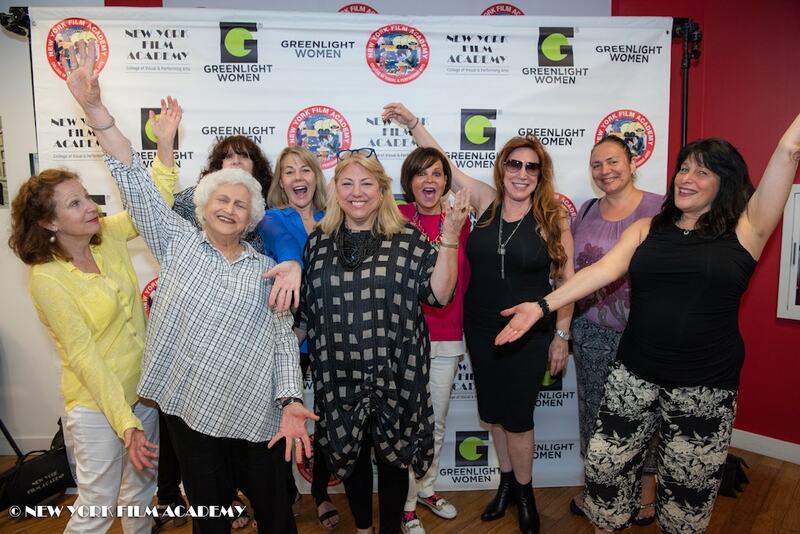 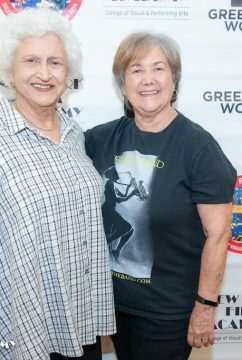 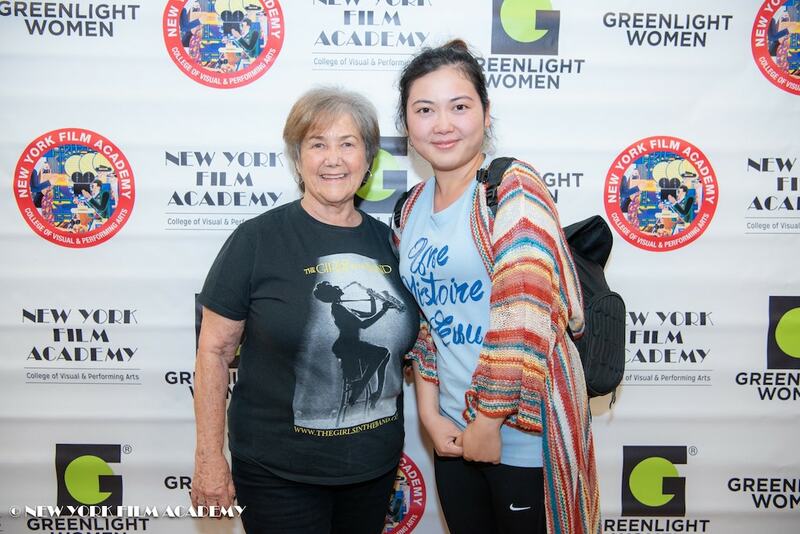 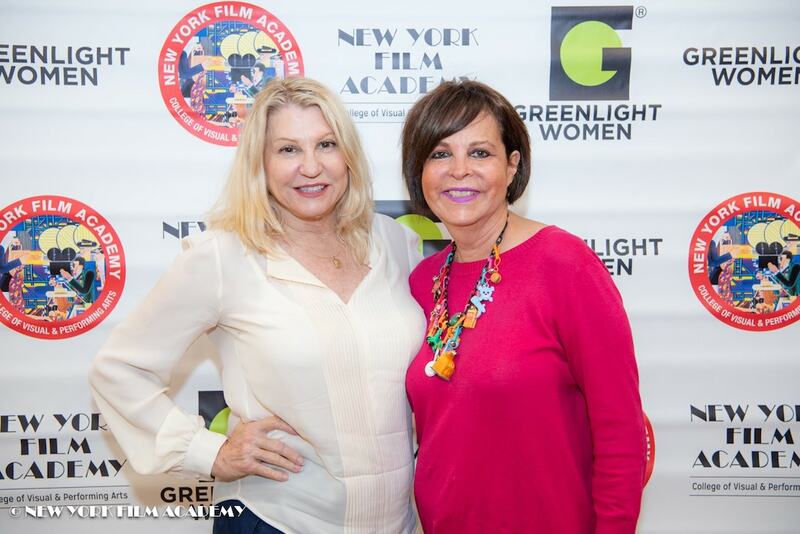 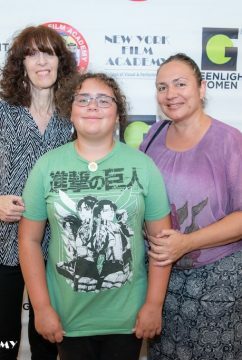 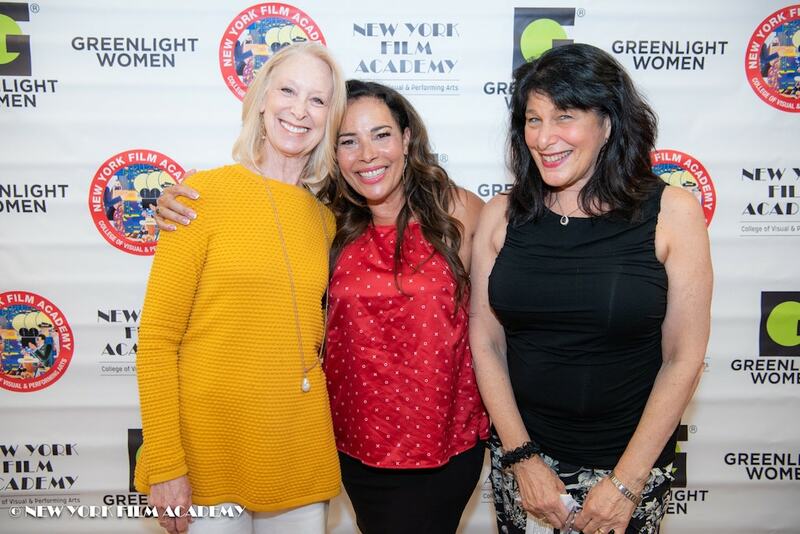 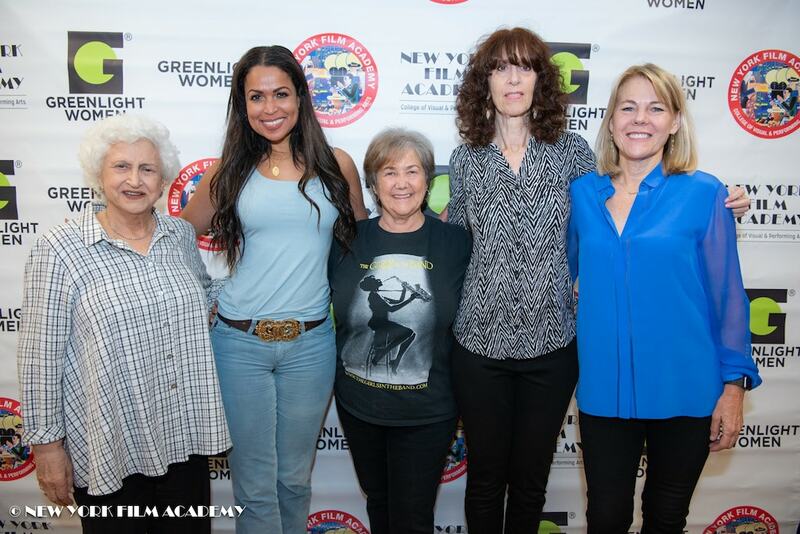 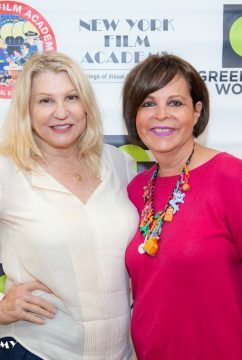 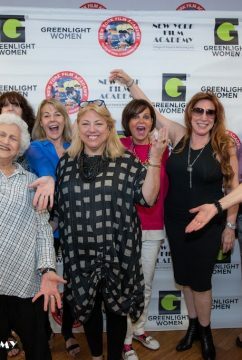 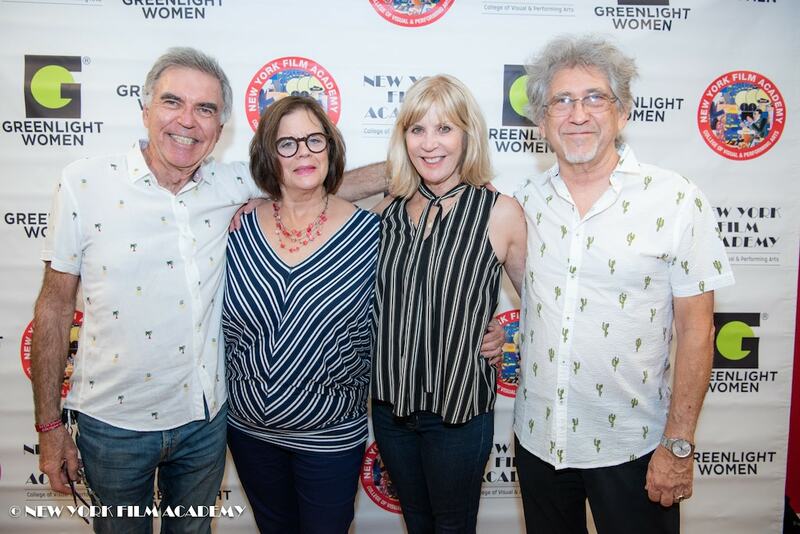 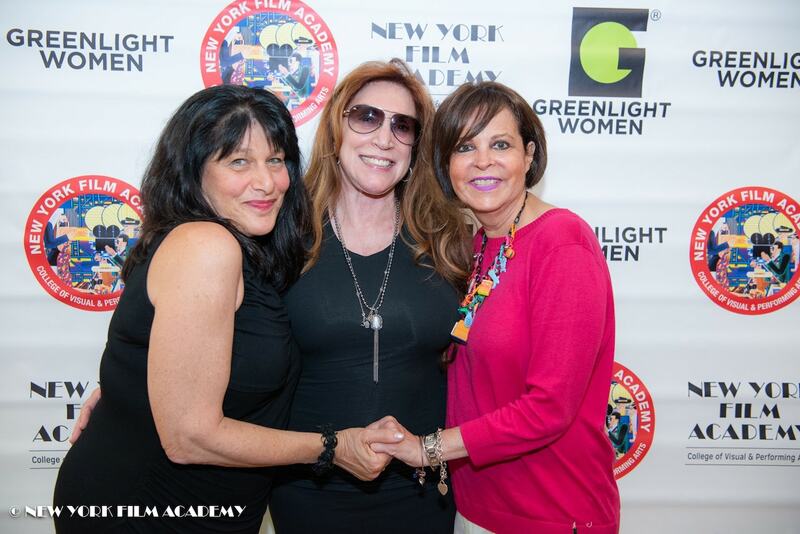 GreenLight Women and NYFA Screen "The Girls in the Band"
On August 22, 2018, the New York Film Academy and GreenLight Women hosted a screening of the film The Girls in the Band, followed by a Q&A with director and producer Judy Chaikin, and moderated by GreenLight Women chair Marion Rosenberg. 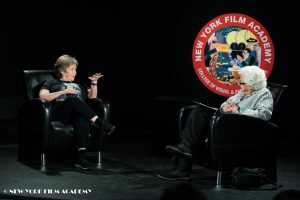 Chaikin started in front of the camera but found that she was more interested in the exciting challenges behind the camera and set her sights on directing. 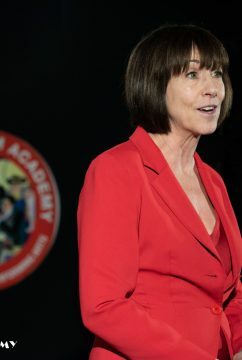 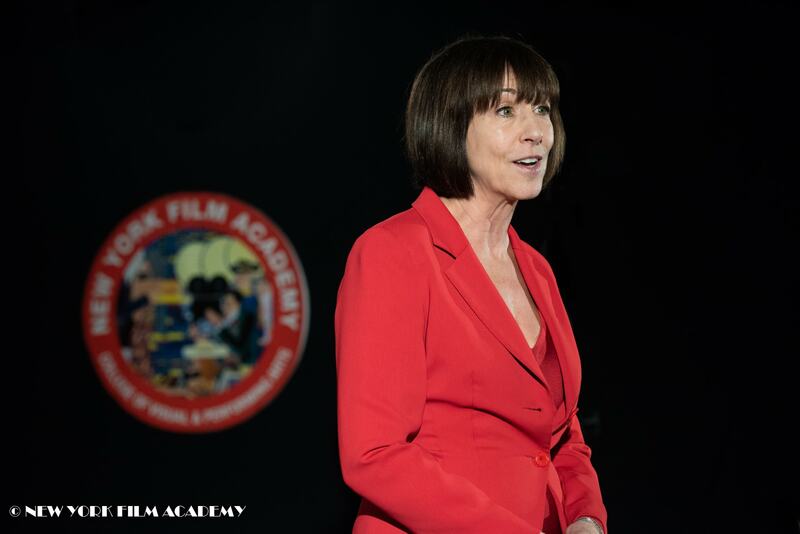 Since then, she has worked consistently in film, television, and theater, winning several awards including two Cine Golden Eagles, a Billboard Best New Music Video Director nomination, nine Best Film Festival awards, and an Emmy nomination for the PBS documentary Legacy of the Hollywood Blacklist. 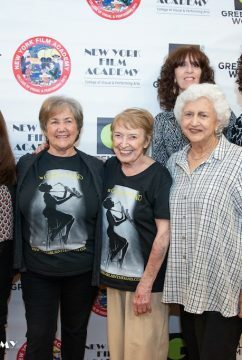 Her current film, the feature length documentary The Girls in the Band, is about the unknown history of women jazz instrumentalists from the early 1900s to the present day. 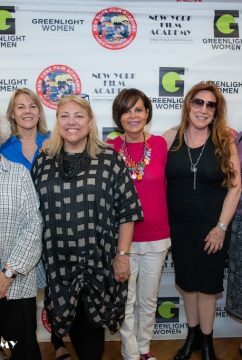 The film took top prizes at five film festivals including the prestigious Palm Springs Film Festival. 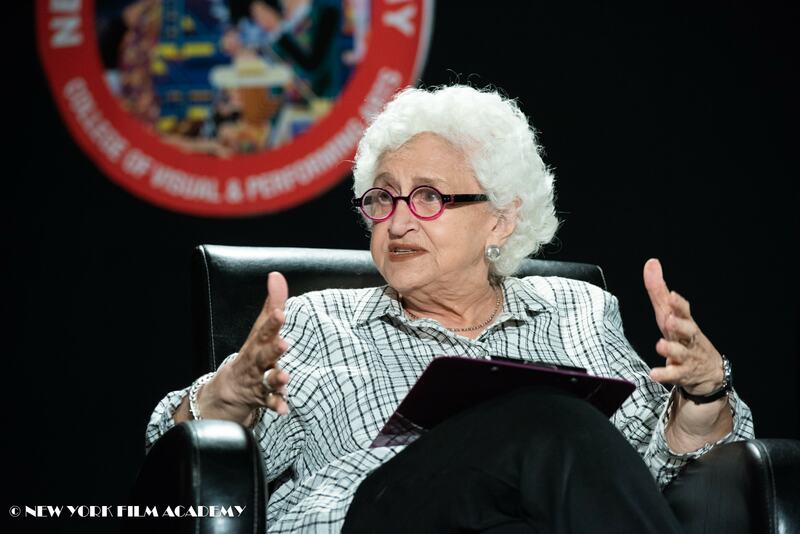 Chaikin shared that when she was 13 years old, she was in her junior high dance band as a trumpet player and experienced gender discrimination like the musicians in her documentary. 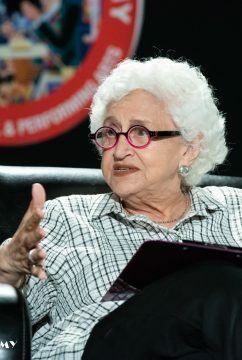 She added, “I absolutely adored it, but the boys … didn’t want a girl in their band, and I was discouraged … so I gave it up.” Chaikin later regretted this so much that she jumped at the chance to produce a documentary about other women who experienced the same thing. 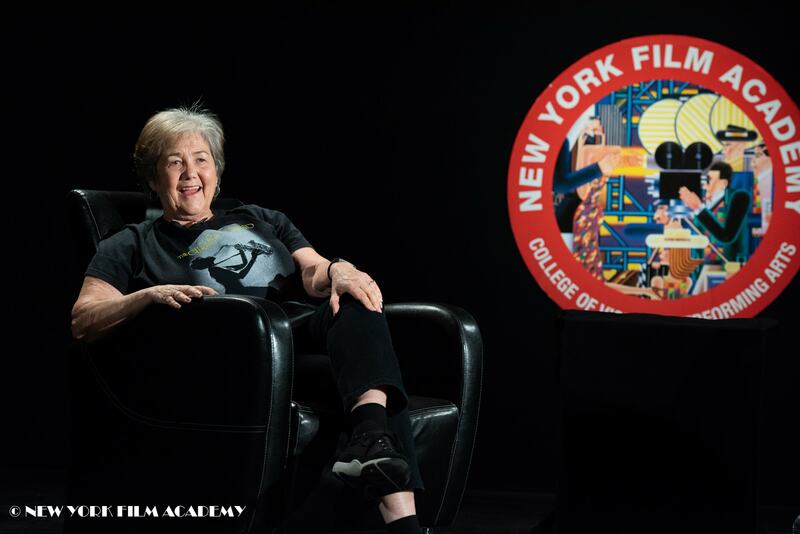 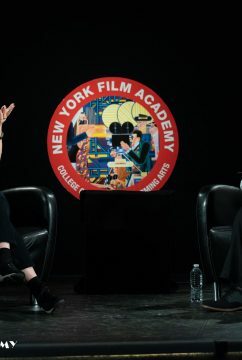 The New York Film Academy thanks Judy Chaikin for discussing her compelling documentary and for sharing her advice for film school students.